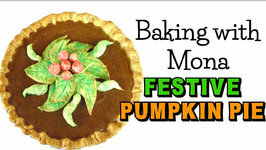 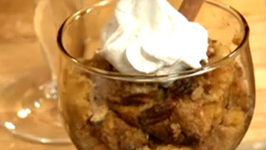 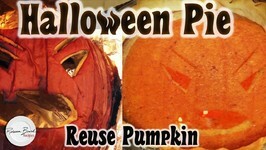 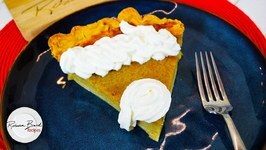 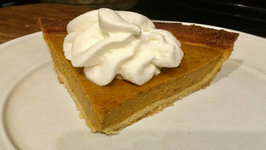 Rebecca Brand shows How to Make Homemade Pumpkin Pie from Scratch with a leftover Halloween carved pumpkin or you can buy a fresh pumpkin to make this pie. 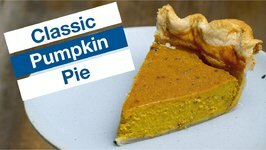 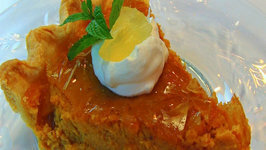 Pumpkin pie is wonderful for Thanksgiving and making this recipe with a fresh pumpkin (or use canned if you like - but fresh is best). 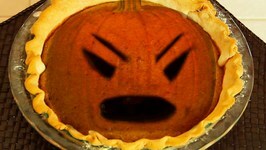 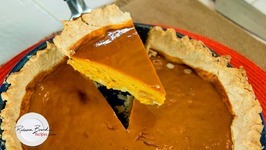 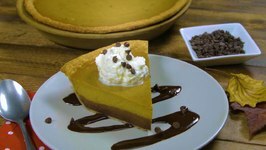 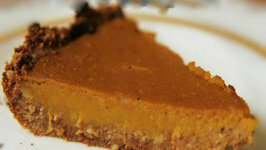 Get a fresh pumpkin or make this pie right after Halloween if you save your Jack O'Lanterns for this delicious custard pumpkin pie recipe. 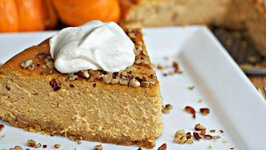 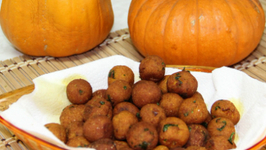 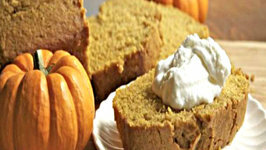 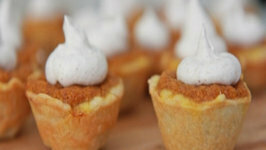 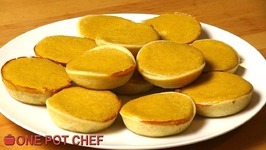 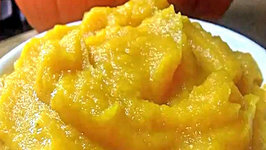 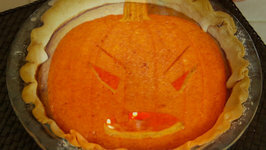 The pumpkin puree is easy to make with any pumpkin you have, and can be frozen for use on Thanksgiving or Christmas.